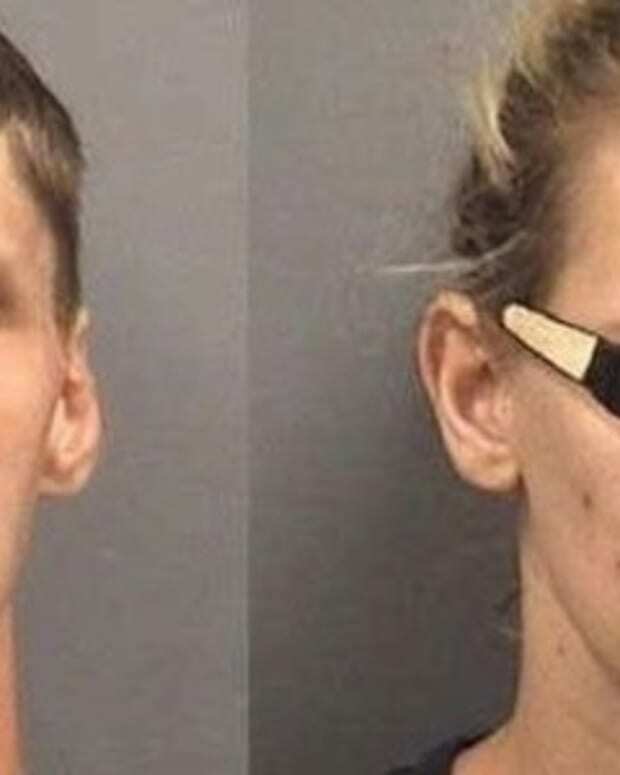 North Carolina police arrested a couple they say they found passed out in a hot car in a gas station parking lot on July 15. Officer O.M. 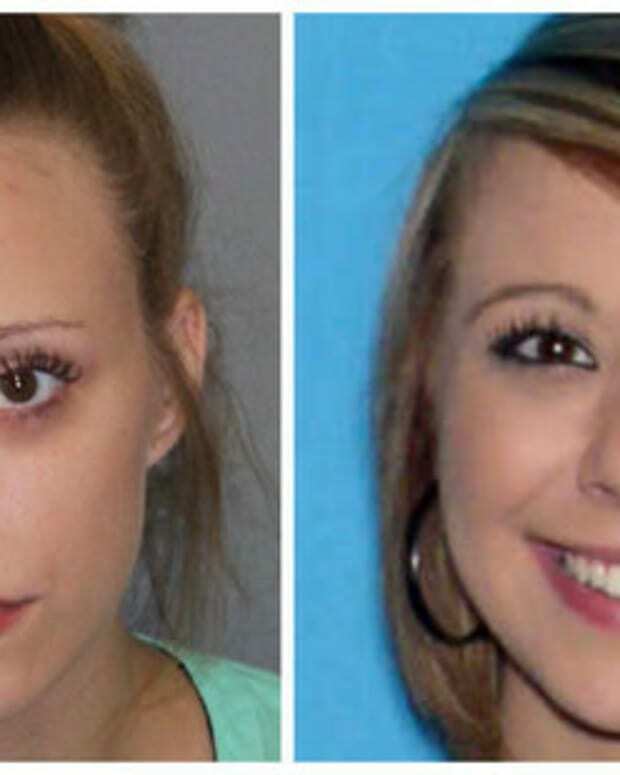 Szentpaly was getting gas at the Sheetz station Salisbury, North Carolina, when she noticed a car facing the car wash, reports WBTV. “When she pulled in she noticed that both the driver and passenger’s heads were looking down," said Capt. Melonie Thompson. “When she came back out and looked at the car again, she noticed that the driver’s head she could not see and the passenger was still looking down, so she decided to investigate further." 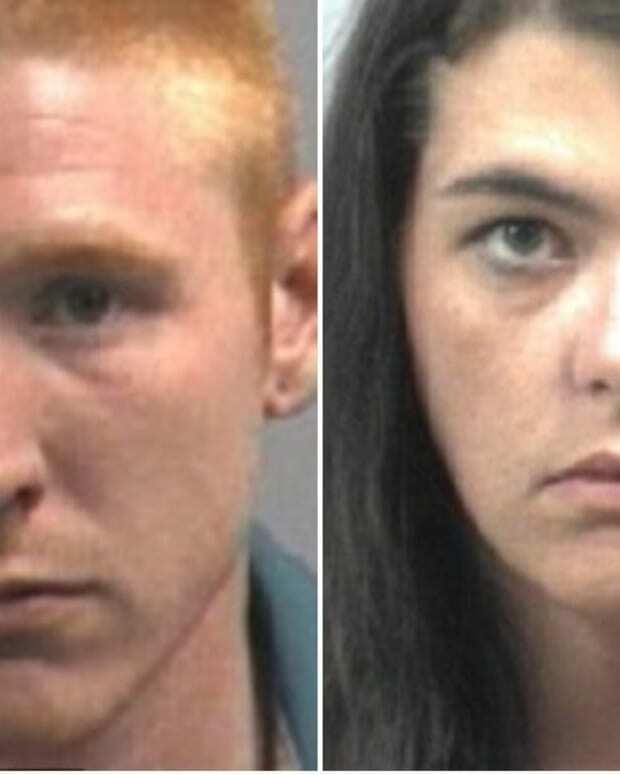 The officer finished getting gas, then went walked over to check on the couple, later identified as 27-year-old Jessie Lee Hastings, and her husband, 31-year-old David Wayne Hastings. 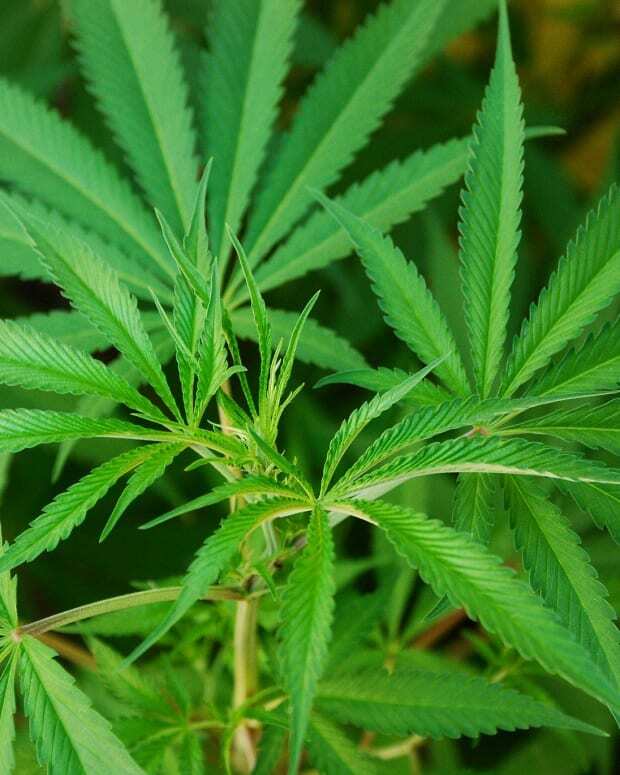 David was found to be passed out with a syringe in his right hand, holding the needle that was still pressed into his left arm, according to the report. The officer said Jessie, who was in the driver&apos;s seat, was also passed out. Szentpaly then noticed a young child in a car seat in the back of the car. The child was "wet with sweat." The officer noted that the air conditioning in the couple&apos;s car was not working and that all of the windows were rolled down. 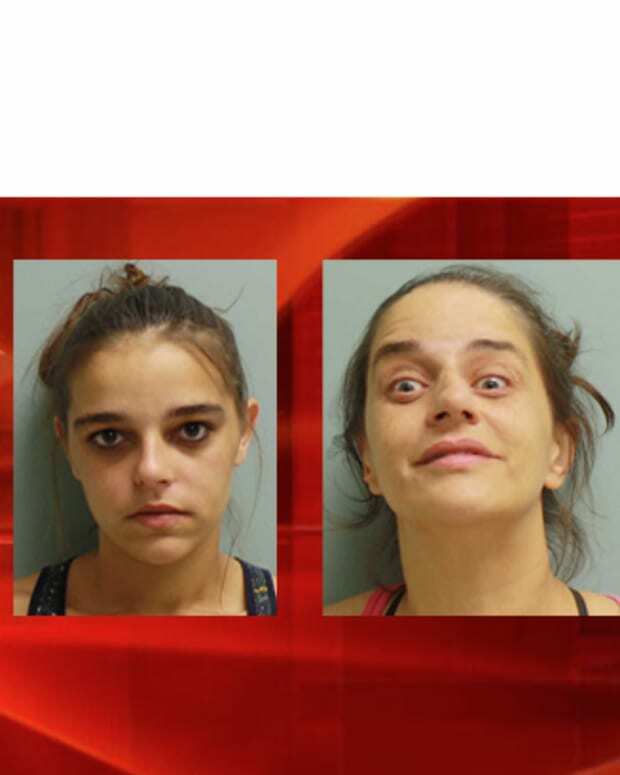 The car was searched and officers say they discovered bags with various items considered drug paraphernalia, such as spoons, butane, cotton swabs and syringes. 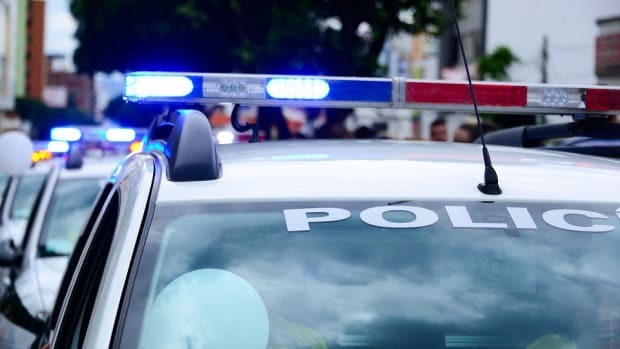 A duck call with a white powder residue that was later determined to be cocaine was also found in the car, according to the report. The child was removed from the car and placed in the police officer&apos;s car and later placed with a family member, according to WJZY. 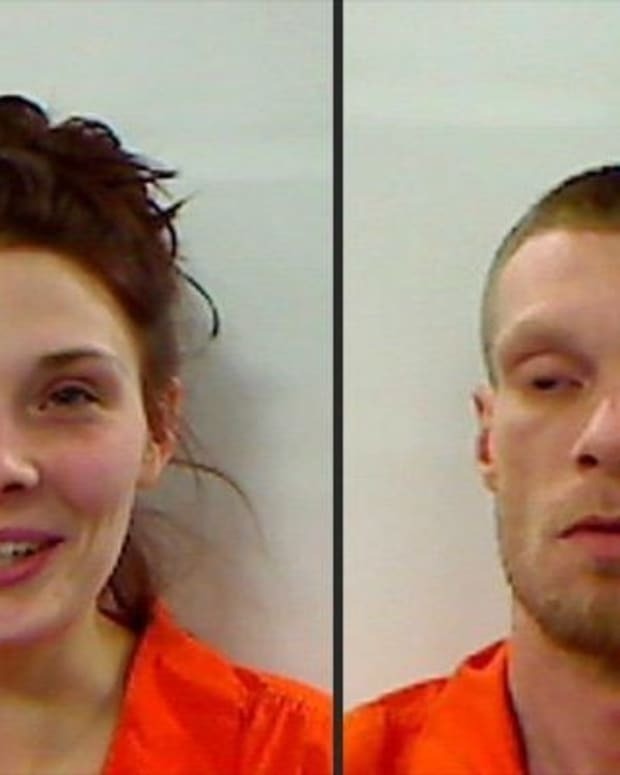 The parents were both charged with drug possession, possession of drug paraphernalia and child abuse. Bail was set at $15,000 each. 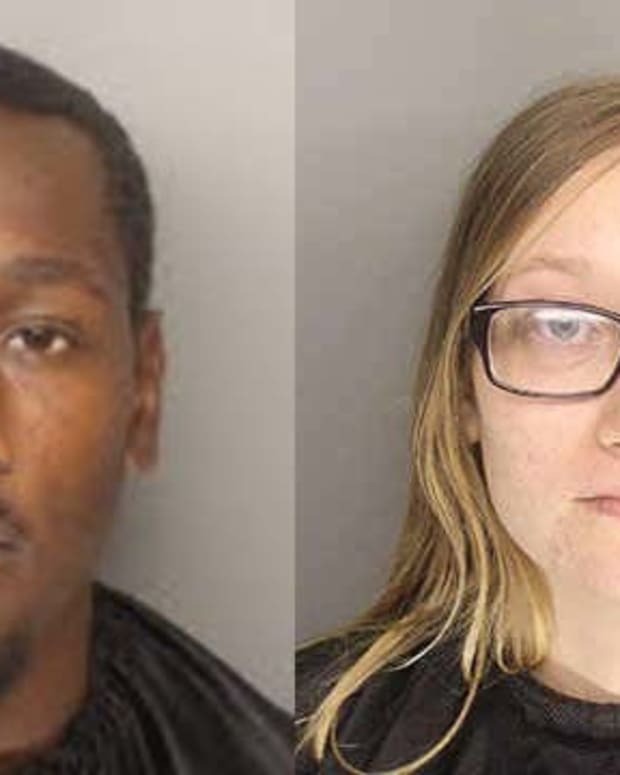 The same couple was arrested in May after police said they stole items from Wal-Mart, tried to return them for money and were found with pills, syringes and drug paraphernalia.